We’re trusted 24-hour mobile locksmith We’re proud to be a family owned, licenced, business with background checked technicians ready to help our community. 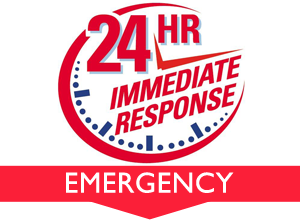 ♦ Emergency Locksmith – 24/7 Emergency Services in Sarasota County. We provide trusted Locksmith Services for your home, automobiles, or business. 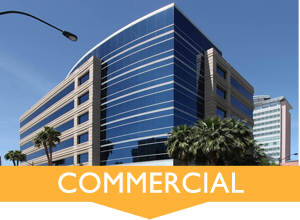 ♦ Commercial Locksmith – Exit devices, electric locks, lock installation, lock repair, master key system, lock change, and high security locks. 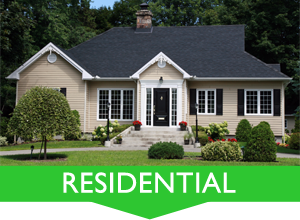 ♦ Residential Locksmith – Lock installation, lock change, lock re-key, lock repair, and sliding door locks. 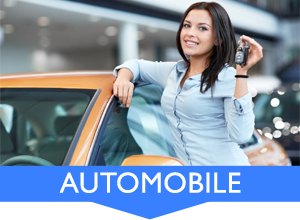 ♦ ​Automotive Locksmith – Car lockouts, car key replacement, ignition change, car key cutting, and key programming. I called EVERY listing in the book for quotes and this gentleman at Non stop Locksmith was the cheapest and kindest by far!! "Needed locks rekeyed & they were there within an hour & very reasonably priced!" "We locked our keys in car when taking pur gramdson to school. Called NonStop. He was here in less than 5 minutes. Very nice and helpful.